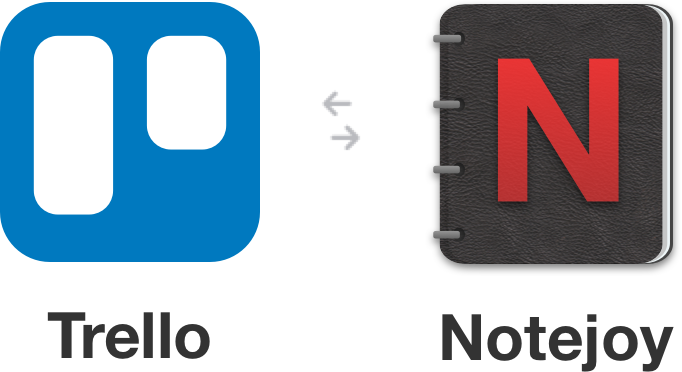 Today we are excited to announce the launch of Notejoy's deep integration with Trello, a popular task management app, to make it completely seamless to keep your notes and tasks in sync! 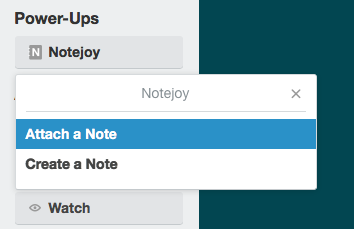 Both Notejoy and Trello share a love for fast, beautiful, and simple user experiences. So we jumped at the opportunity to bring our apps together to help users be more productive every day. 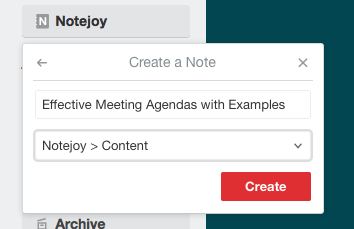 To make sure all Trello board members can access the attached Notejoy note, make sure the note is in a team library and you have given all board members access to the team library. 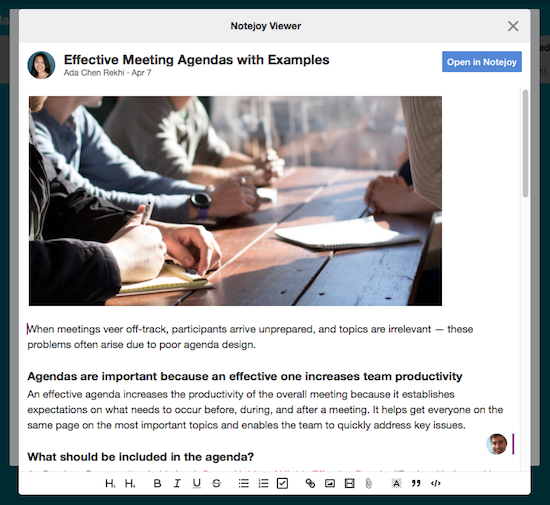 Trello users can now take advantage of the full power of Notejoy, including fast and beautiful apps across web, desktop, and mobile that bring your notes everywhere you go. 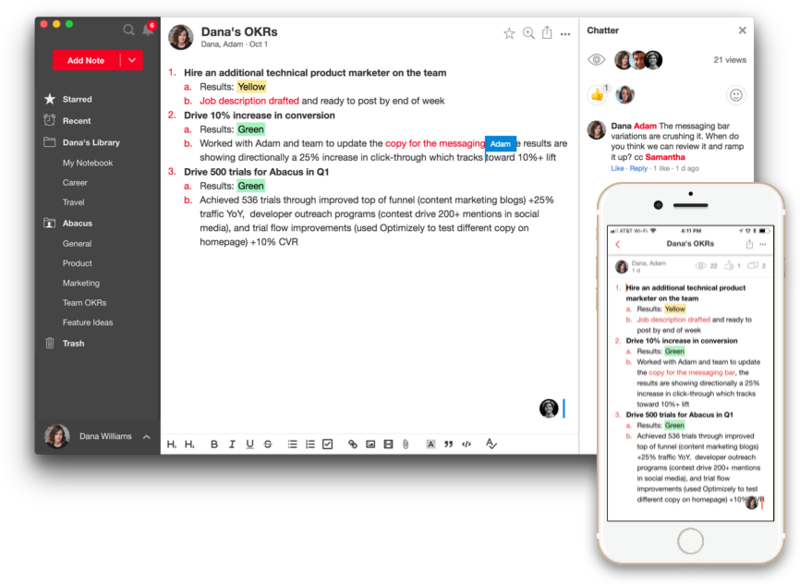 In addition real-time editing, comments, @mentions, reactions, and more make it the ideal platform for sharing notes with your entire team.